Mule-Grip. Of the several styles of frame grips sold today or developed through the years they all offer the same scissor action to hold and extract the frame. The beekeeper must use strong hand strength to squeeze then lift the frame. This pressure force must be maintained throughout the handling of the frame. The new Mule Grip™ offers a major increased gripping force through a double mechanical advantage along with its increased position from the frame. This is further complimented by using uniquely shaped ends formed to hold all styles of wood and plastic bee frames preventing them from twisting even when held at 90°. Plus a unique scissor design requires less travel distance to close against the frame. The result is less hand and wrist strain is achieved with less force and arm strain by the beekeeper. Ever since the introduction of plastic frames the same awkward wide frame grips that are used for wood frames remains the industry standard. 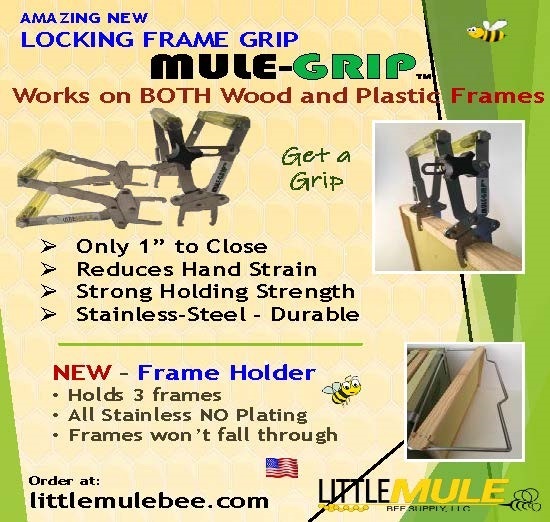 The Mule-Grip™ is the first product designed specifically to handle both wood and plastic frames. Three Styles of Units are Available – Wood and Plastic, Wood Only, Plastic Only. If desired a separate wood or plastic version is available to meet the needs of all markets. This may apply if you only have wood frames or only plastic bee frames. All styles have been uniquely designed to offer the same level of performance. 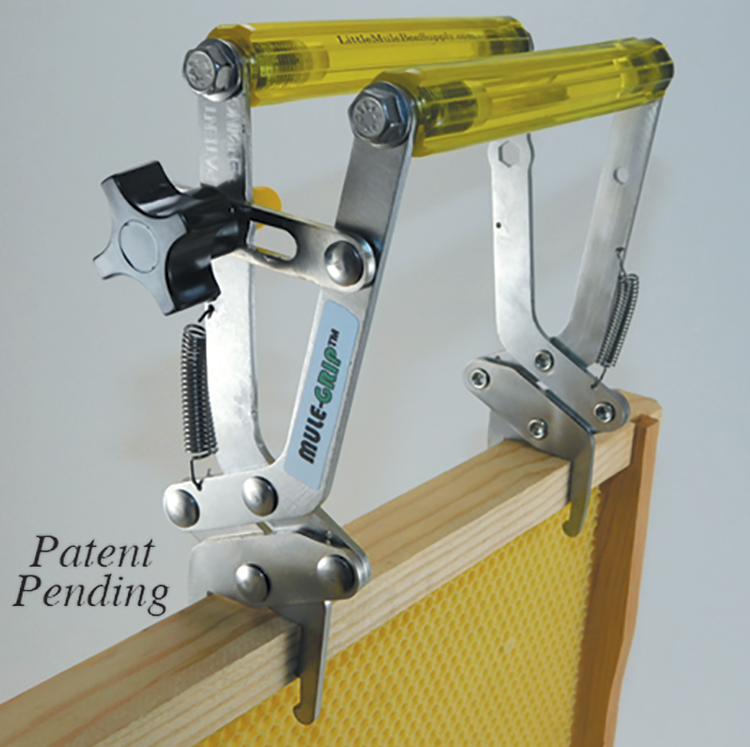 Locking Arm (Available on all styles) – allowing the beekeeper to tightly lock the frame grip onto the frame. Once locked the frame can be moved in any angle even horizontal without using any force to hold it closed. No longer be concerned about frame twisting or falling due to losing your grip. This will also allow you to set the frame down without releasing the hold on the frame. Visual Positioning Indicator ensures frames are returned in same direction as removed. 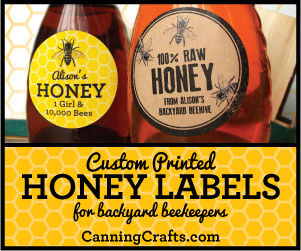 Eliminates confusion and damage to comb or bees. All Frame Grips are made from heavy 12-gage stainless steel not aluminum. Plastic grip handles are 3/4” 6-Flute plastic that not only improves one’s grip while wearing bulky gloves, it reduces hand strain and pressure. Excellent to all users: from adults, women, children seniors and even those with disabilities. 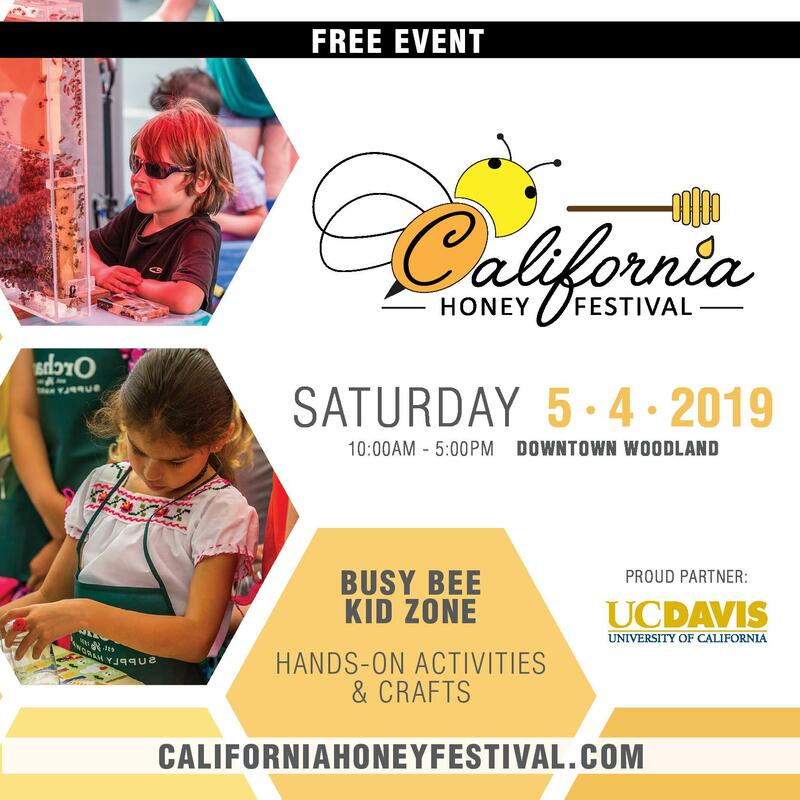 BEEcosystem is an observation hive designed to make honeybees more accessible to everyone, especially in eco/agritourism markets or educational exhibits as a demonstration for non-beekeepers who have never seen inside a hive before. A major problem with other observation hive designs is their small, fixed size – because over time, the bees just run out of room to expand their colony – where in a normal outdoor hive like a Langstroth, the beekeeper can add boxes or supers to expand the interior hive space for the bees to build up their colony size. So we borrowed that same idea, and made the BEEcosystem hive modular. 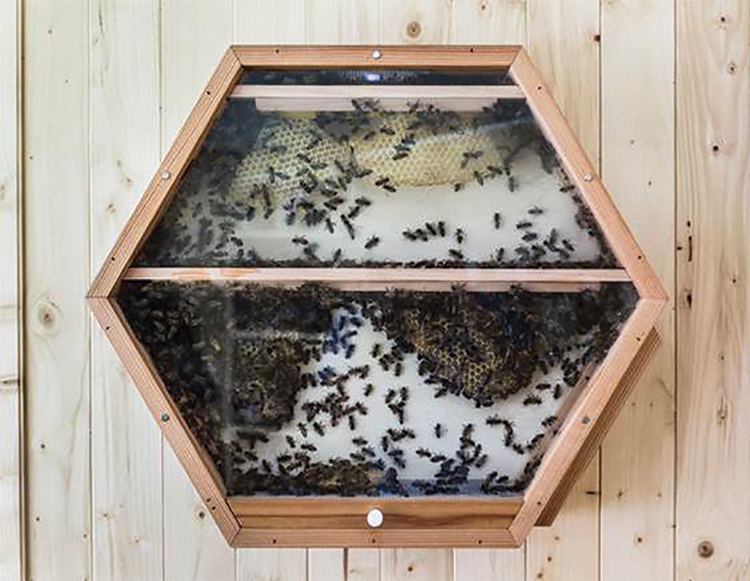 When attaching multiple HexHives together, our patent-pending side-vents convert into lateral passageways for the bees to move through, so that your BEEcosystem hive can grow along with your colony inside, expanding across your wall in any hexagonal pattern. 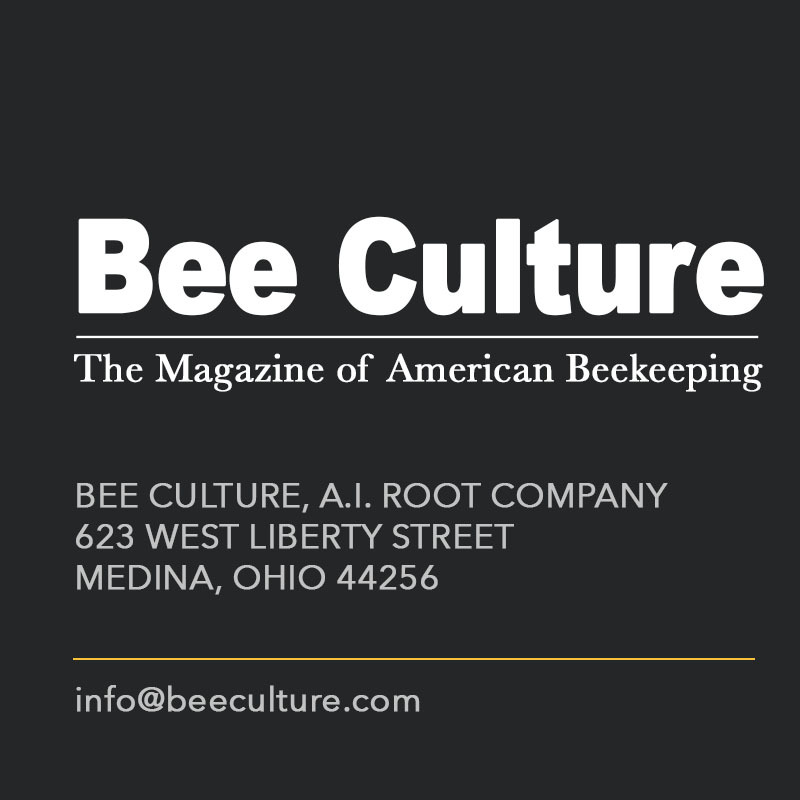 In deliberately differing BEEcosystem from existing styles of hives, we celebrate a fusion of old and new ideas in apiculture: an emergent hive form, with a familiar top bar functionality. With a slim wall-mounted profile that can be incorporated into nontraditional beekeeping spaces, each BEEcosystem HexHive contains six top bar style frames to produce foundationless comb. 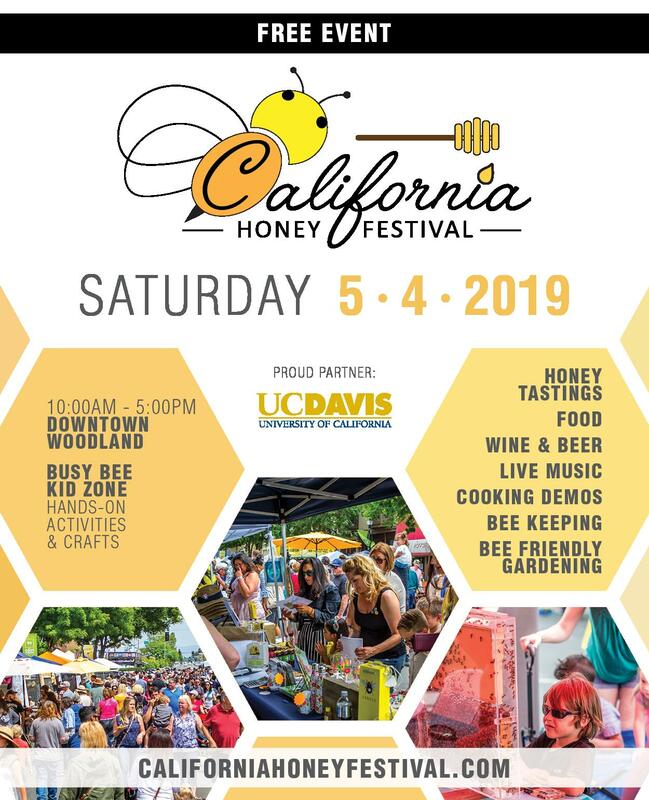 Other hive features include our window unit (for non-invasive indoor hive setups), a physio-logical (red light filtering) nighttime viewing cover, a practical below-bottom-board cleaning drawer, a spring-loaded safety closure system, and a simple hive-top mason jar feeder. or send us an email at Hello@BEEcosystem.BUZZ! Parsons’ Gold Apiaries DVD Set. 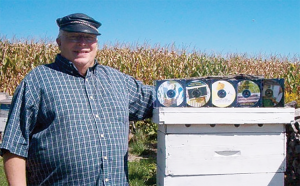 Bob Parsons is owner and operator of Parsons’ Gold Apiaries located in Forest, OH. 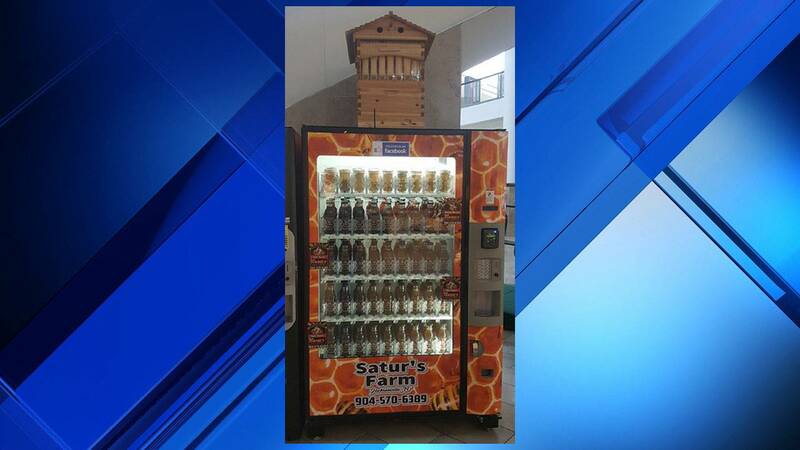 The main spring board to a life time of honey bees came in 5th grade when a beekeeper brought in an observation hive to his class. During a visit to family members in Indiana he watched his uncle tend his hives. He got his first four hives in 1965 and has been involved with bees ever since – 52 years. He sells package bees and nucs and all sorts of bee equipment to beekeepers all over. He has been shipping bees for about 10 years. 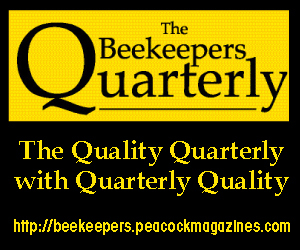 His website is geared mainly to new and returning beekeepers. It helps them in getting started by telling them the equipment they need, cost, etc. 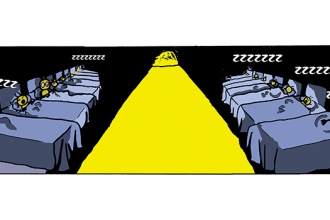 What customers really want is to ‘see’ how to do things. So Bob decided to show them how. DVD #1. 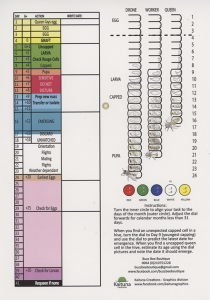 – Beekeeping Simplified! This DVD shows the beekeeper how to put a bee hive together. How to assemble a frame. How to light a smoker and keep it lit. DVD #2. 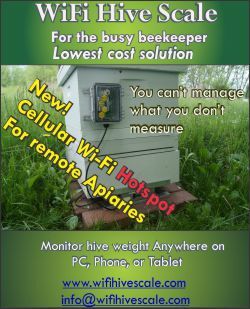 – Hiving Packaged Honey bees Successfully! 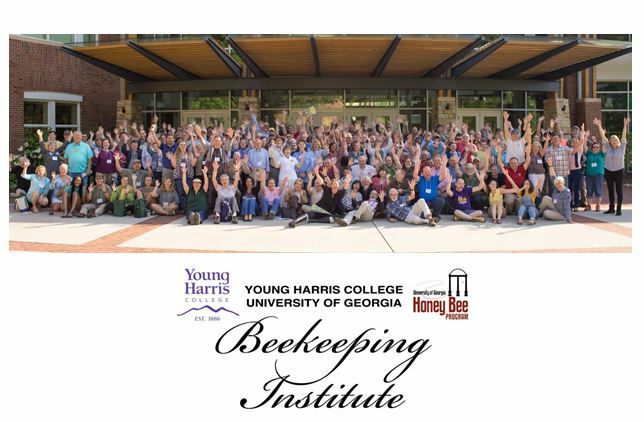 This DVD is very helpful to new beekeepers. It shows what equipment they need and how to go about getting the bees out of the box and into the hive. 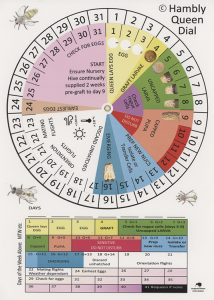 DVD #3 – Honey Comb Production and Bee Pollen Collecting! 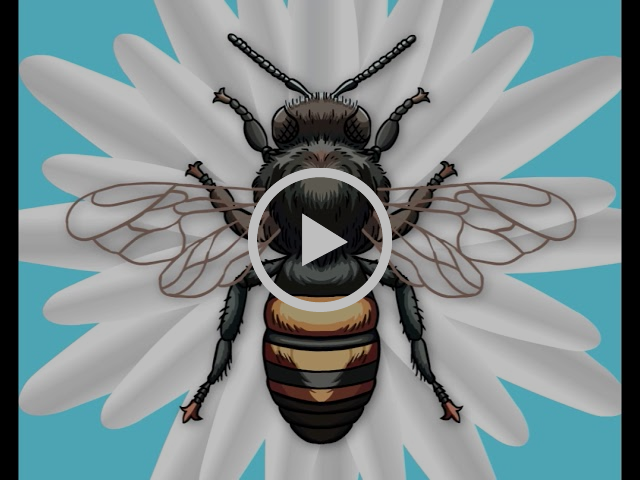 This DVD shows the equipment needed, how to put it on and how to make comb honey and collect pollen. 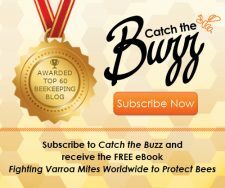 DVD #4 – Catch a Swarm/Work the Bees! This DVD demonstrates Bob and Deborah Parsons catching a swarm in their own backyard. All is not successful at first, so alternative measures are taken. Next, Bob shows how to work the bees. What does that mean and what do you do and what are you looking for once you get inside the hive? 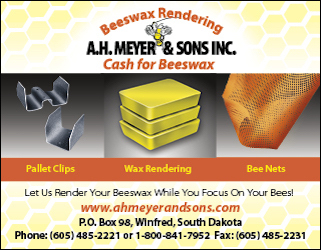 DVD #5 – Extracting Honey for the Small Beekeeper! 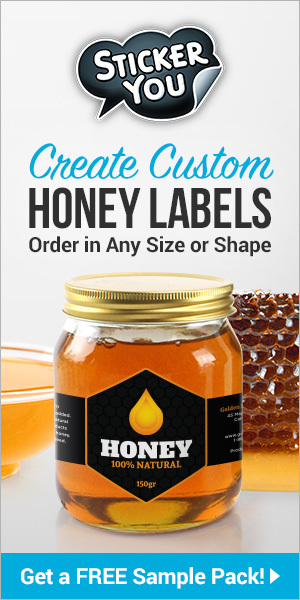 Once you have made honey, how do you get it away from the bees and how do you get it out of the frames? 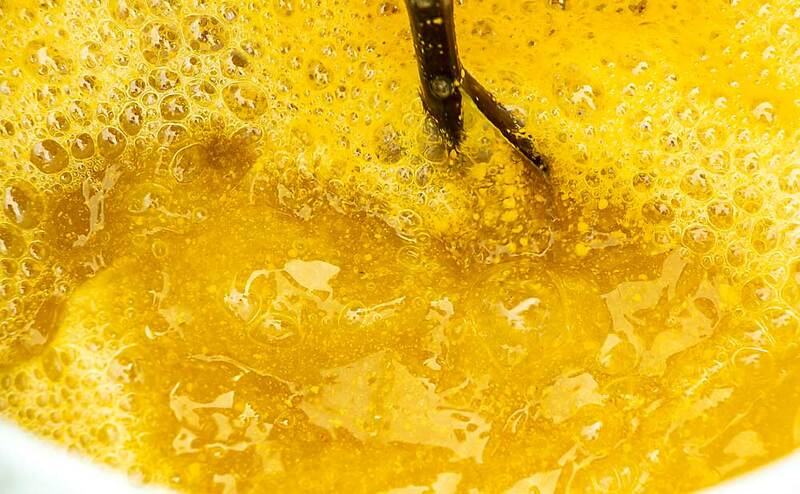 Using a hot knife to cut the wax and the use of a small extractor shows you how to do it. DVD #6 – The Prescription! 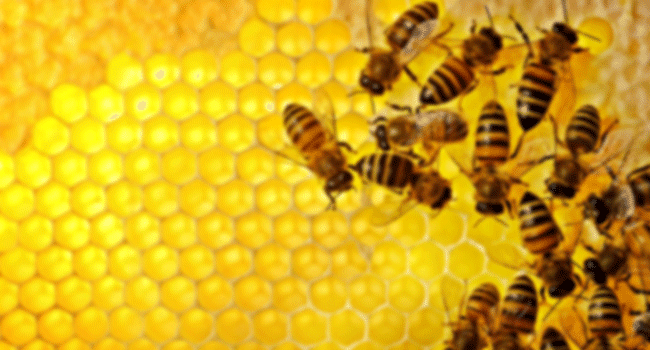 – Helping honeybees survive cold times of the year. This outlines a step by step over wintering process. Also use these steps during rainy seasons. DVD #7 – Split a Package/Make a Nuc/Split a Nuc – Teaches the beekeepers how to split packages and Nucs. My desire is to make more DVDs as questions and need for instruction are presented to me. It was a lot of fun and we all had lots of laughs making them. her at buzzbeebotique@gmail.com for more information. 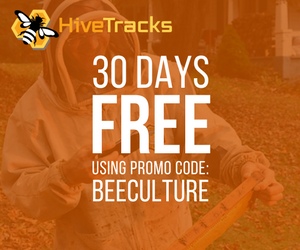 Bee Culture features new beekeeping gear every month! 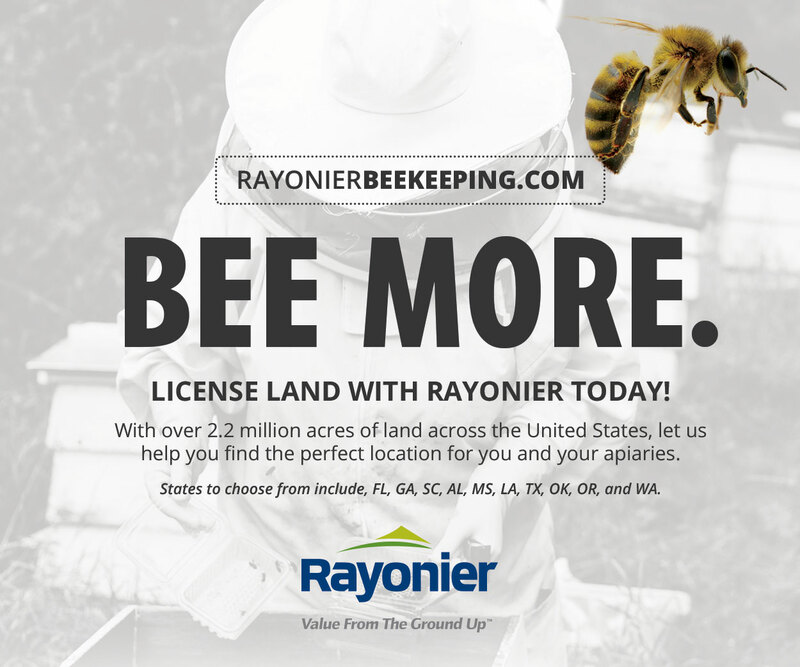 Do you have that Brand New ‘Something’ every beekeeper needs? Contact us and we’ll give your new product the show it deserves. It’s FREE and it’s a great way to introduce you.